Superintendent Carol Birnbohm said no program or funding cuts are planned. Birnbohm said the district only plans to improve the curriculum. 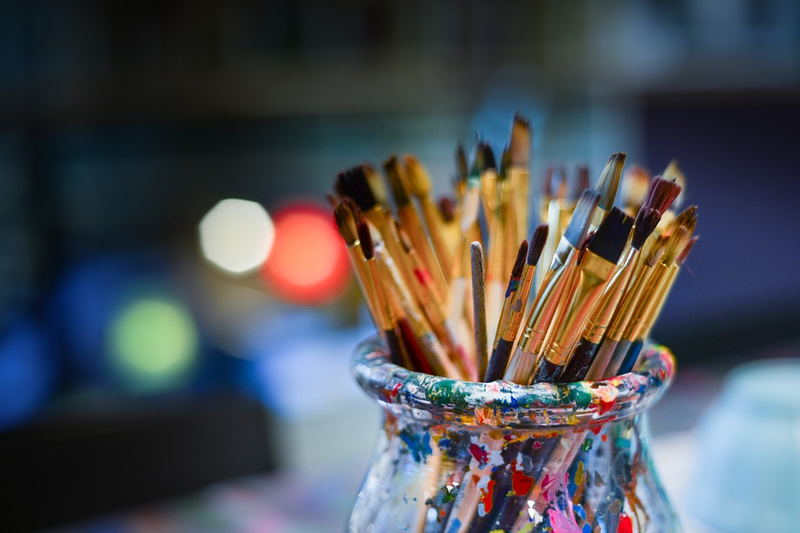 Writing is scheduled to begin this summer for officials with the Lenape Regional High School District to update the district’s art curriculum. With that news, several parents and students spoke at this week’s LRHSD Board of Education meeting urging the board to protect the district’s art programs. However, as Superintendent Carol Birnbohm said to those at the meeting, while terms such as “cutting the art program” or “reducing funding for the arts” might grab people’s attention, no such changes are being discussed. “Nobody is cutting the art program … that doesn’t happen here in the Lenape Regional High School District,” Birnbohm said. Instead, Birnbohm said the district only has plans to improve its art curriculum this summer. According to Heather Xenakis, director of curriculum and instruction, one potential change already discussed is altering the district’s “Art Major 1” course. While the district offers the course as a double-period class that requires a student to fill two electives to enroll, Xenakis said officials have been discussing possibly changing it to a single-period course that would only fill one elective. Xenakis said that discussion was based on feedback officials received from students who said they avoided the class because it required filling two elective spots in one year. However, if the district were to change the way it offers the Art Major 1 course, Xenakis said the district would still be offering seven art courses, and students would still be free to fill their schedule with two art-based electives in the same year if they so choose. In response to concerns that a single period would not leave students enough time to complete the workload of the Art Major 1 class, Xenakis said the amount of homework and hours needed to complete that work would be discussed during curriculum writing as well. “Those are all conversations we will be having this summer,” Xenakis said. For the curriculum writing process, Xenakis said teachers from each of the district’s four schools would join together, along with input from various supervisors and coordinators. Changes would not be presented for the board’s approval until the upcoming 2018–2019 school year, and changes would not be implemented until the 2019–2020 school year. Similar to subjects such as mathematics and science, Xenakis said the district has long-term learning goals for its art department. Xenakis said the district wants students to able to reach those goals by the time they graduate. Xenakis said the district’s AP Studio Art class also remains as a double-period class to serve as the district’s capstone art course for students who have plans to study art in college.